We, at Gaba Overseas like to believe that art imitates life and vice-versa. The same philosophy translates into our multifaceted collection of carpets; which is why we are constantly inspired by cultural influences and infusions from around the globe. Our modern as well as traditional blend of designers are dedicatedly working at creating something new and avant-garde, while preserving the old and the weathered. From the spectacular bold and bright hues to the subtle and understated pastels, there is an endeavour to cater to an array of personalities. Hence, we work across a range of market segments, distribution channels and price points, while ensuring that every rug is born of a constant cultural odyssey, encompassing a kaleidoscope of aesthetics and character. 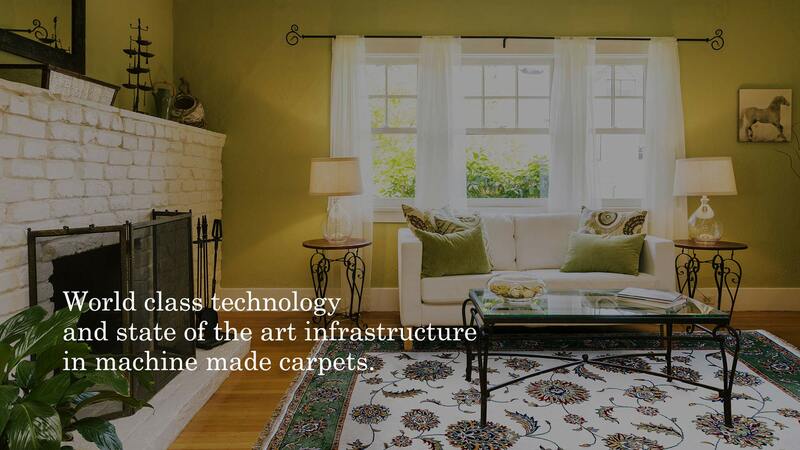 Sometimes all it takes to transform a space is a lush carpet, exuding the craftsmanship and artistry that goes into making it. 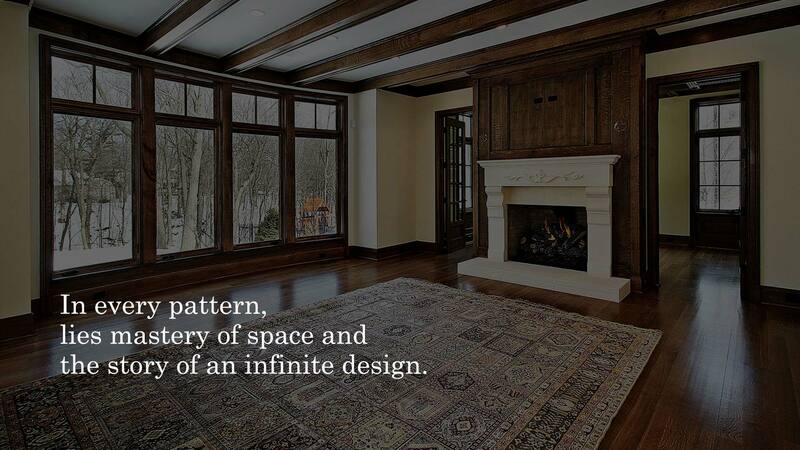 This is why we believe in making beautiful, innovative and eclectic rugs that tell a fascinating story. With an integrated production system and unique quality control measures, we provide carpet solutions customised to your floors. The Domotex Hannover is one of the leading trade fairs worldwide for carpeting and flooring and is held in Hannover, Germany. Apart from being the top meeting place for industry professionals, it’s one of the major platforms to showcase work and recent innovations before an international audience. 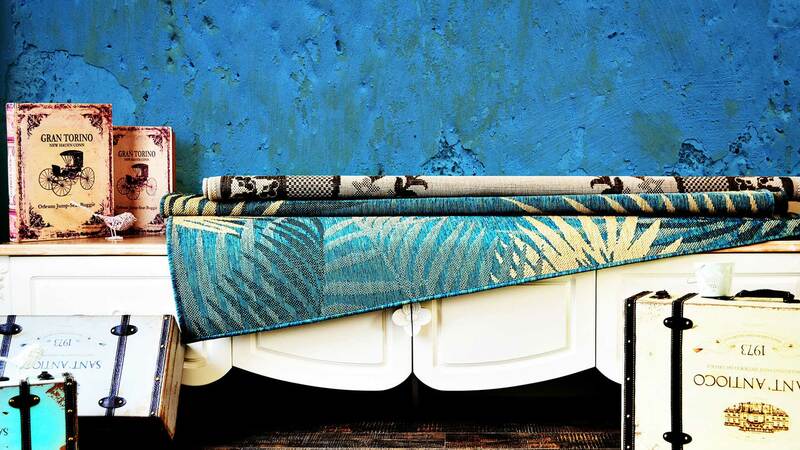 Heimtextil is the biggest international trade fair for home and contract textiles and the global benchmark for quality textiles of design and innovative functionality. Held over four days in January, it has been the sector's first trade fair of the year for decades and is the foremost platform for manufacturers, retailers and designers.